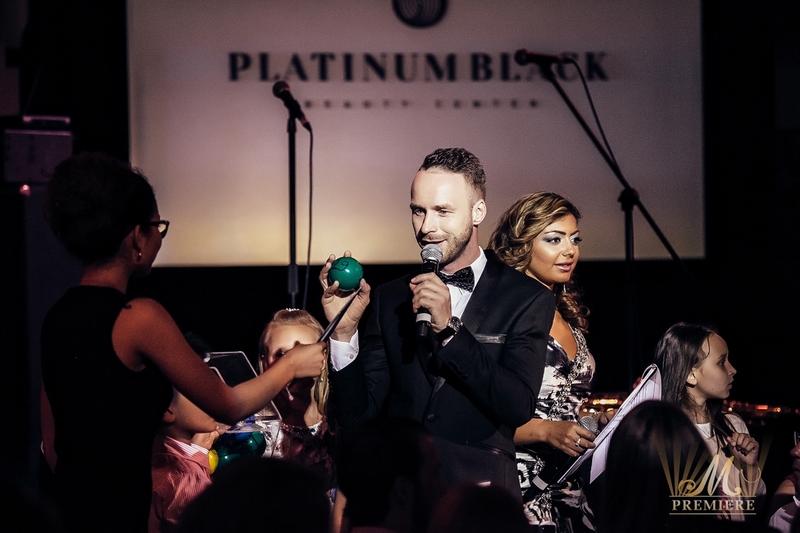 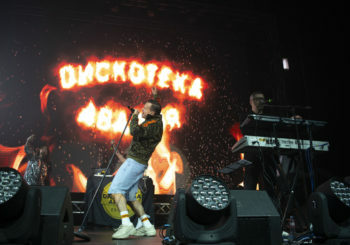 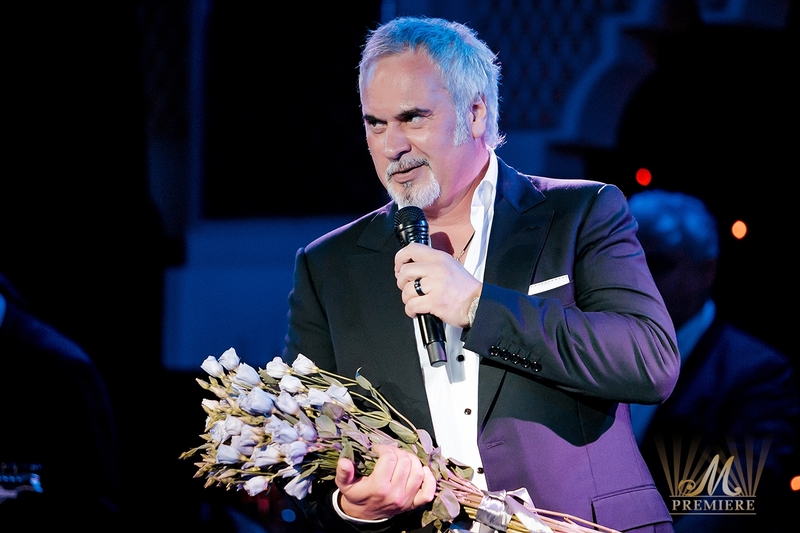 Two grandiose evenings of exclusive “Russian Seasons in Dubai” successfully took place on the 4th and 6th of May 2015 at the World’s Luxurious Hotel Burj Al Arab with one of the best Russian singer, multiple winner of the prestigious music awards – Valeriy Meladze. 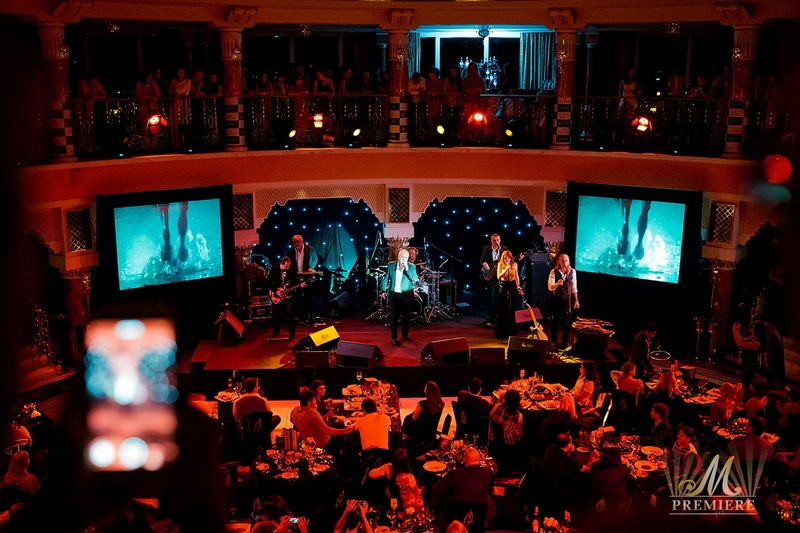 It wasn’t just his music that amazed. 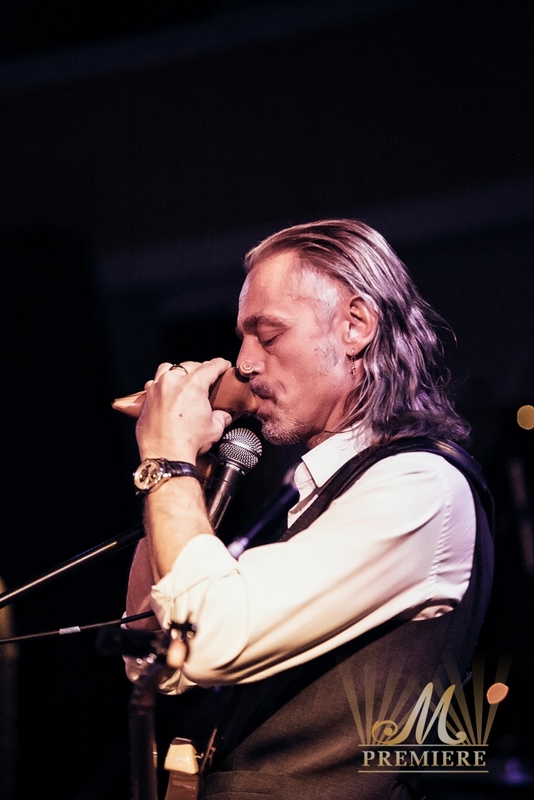 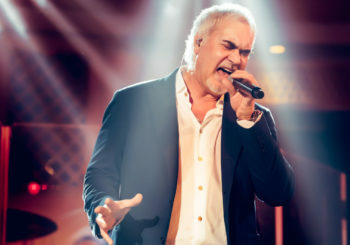 It was obvious that a lot of components, such as a brilliant voice, great performance and unique manner of dialogue with the audience. 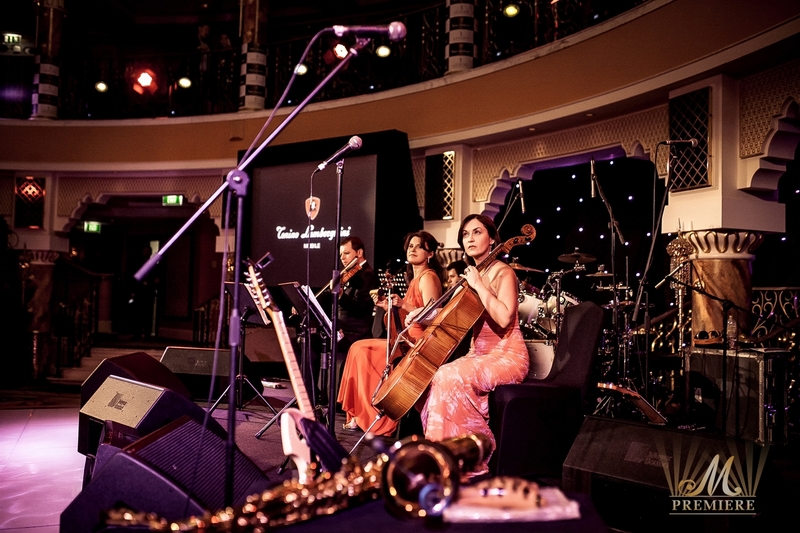 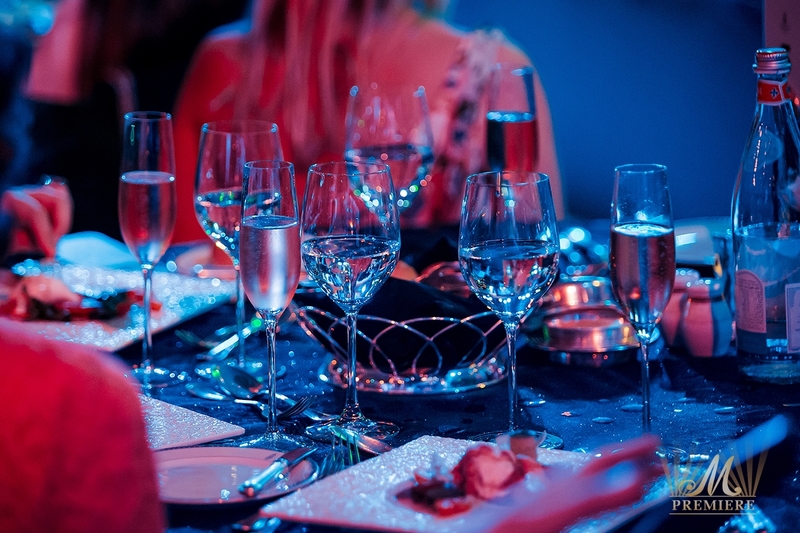 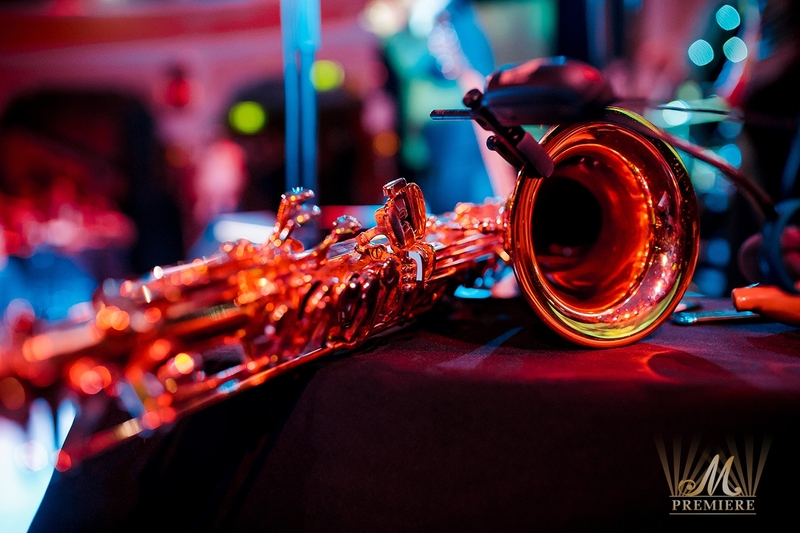 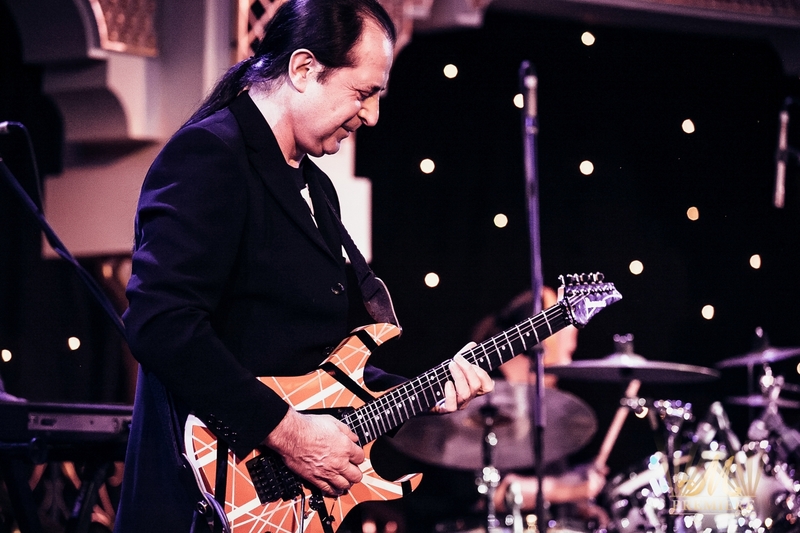 Gala dinners have started with a cocktail reception – during this part of event Evgeniy Morozov Quartet set the mood. 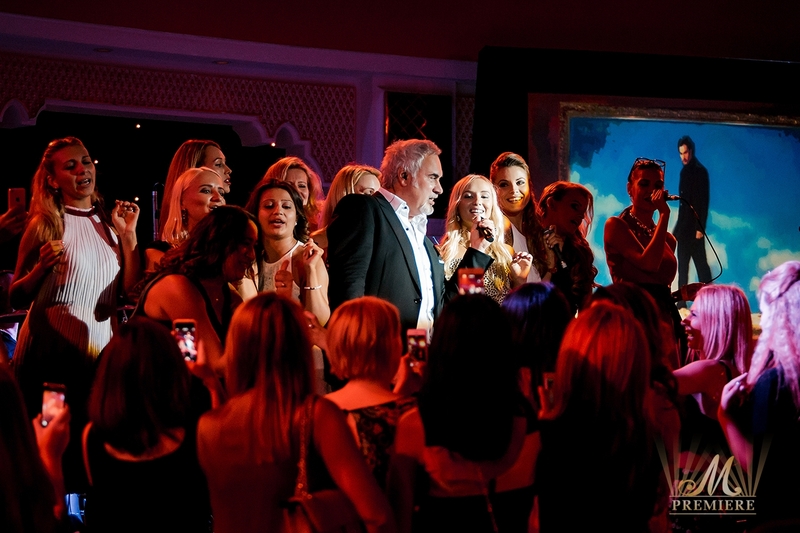 After that the famous brand Levant presented the new collection of Lamborghini mobile phones as well as a new selection of unique Swiss masterpieces from the timepieces. 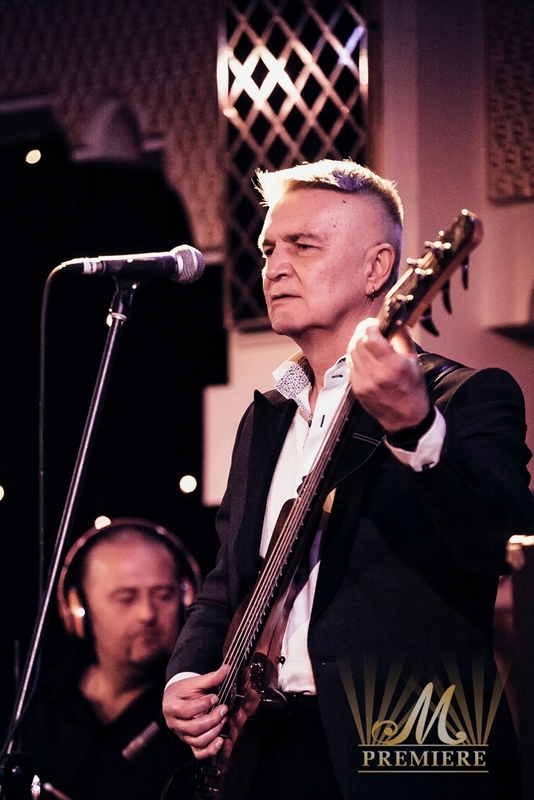 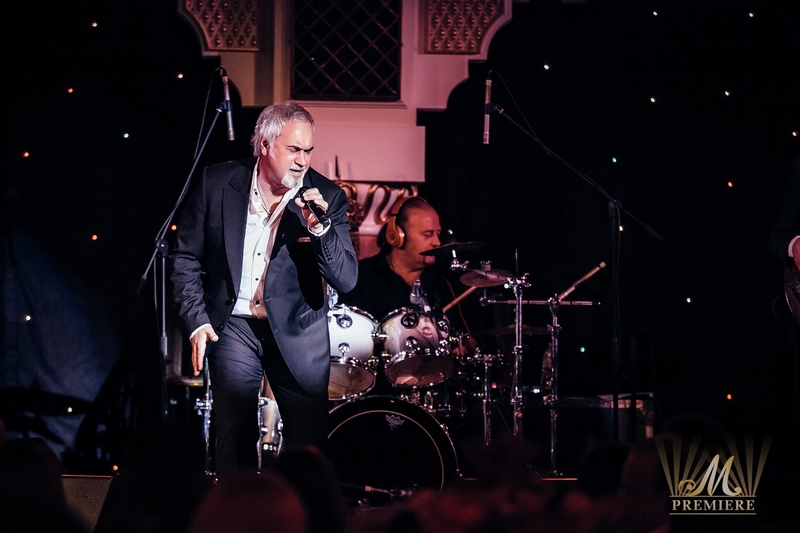 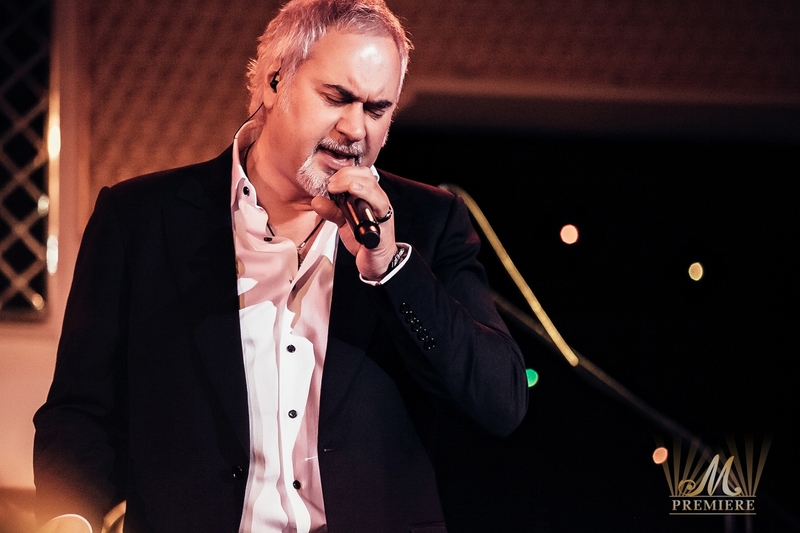 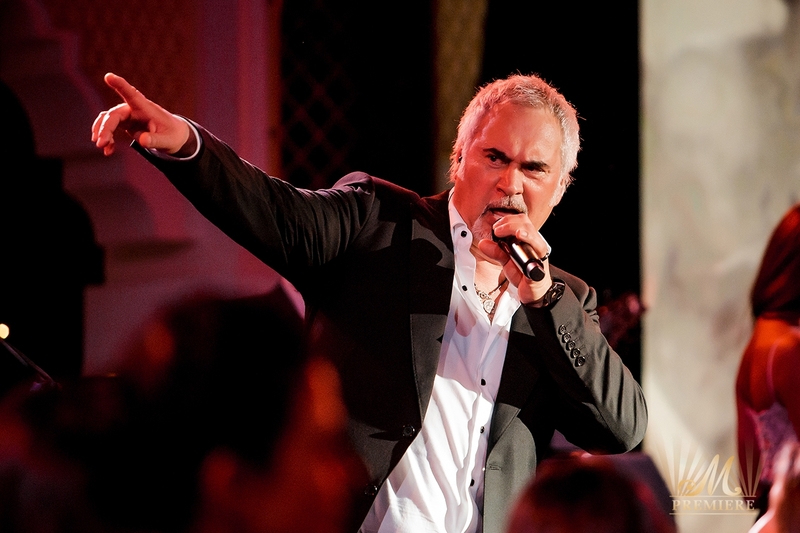 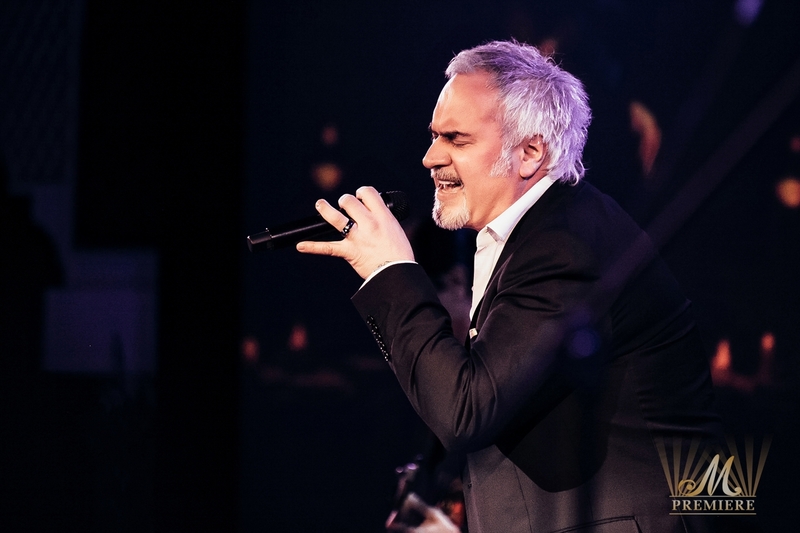 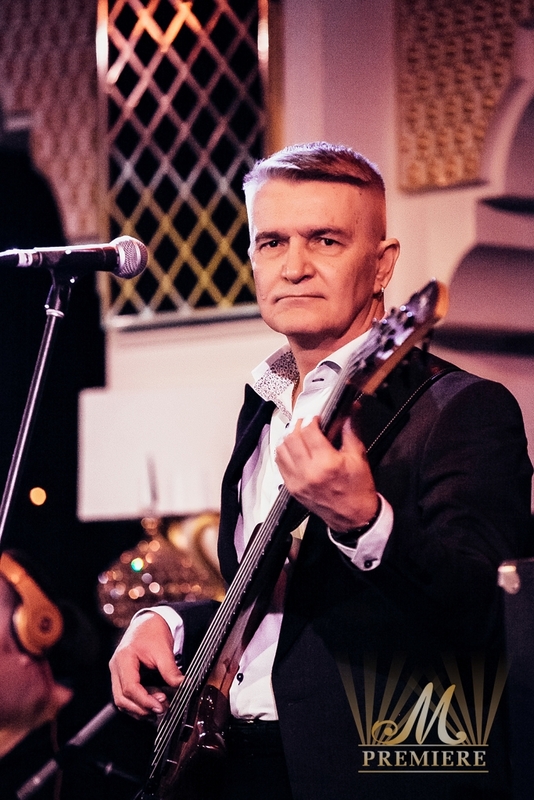 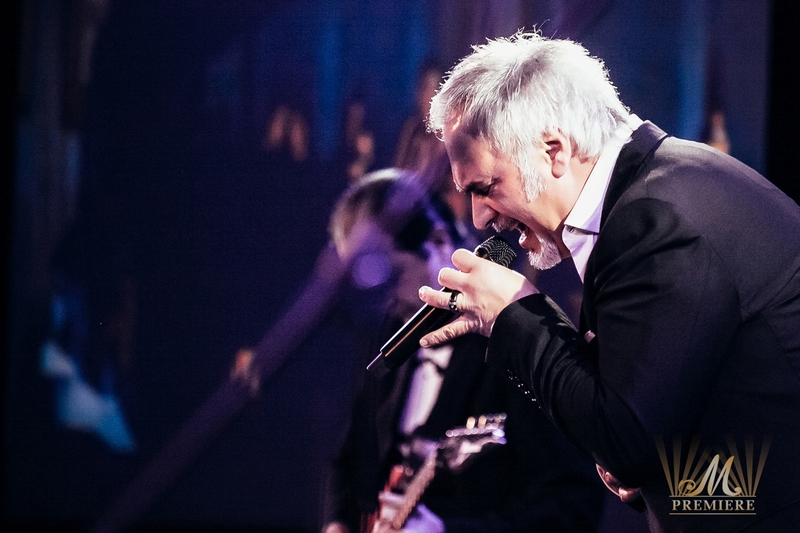 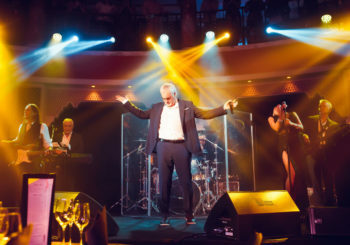 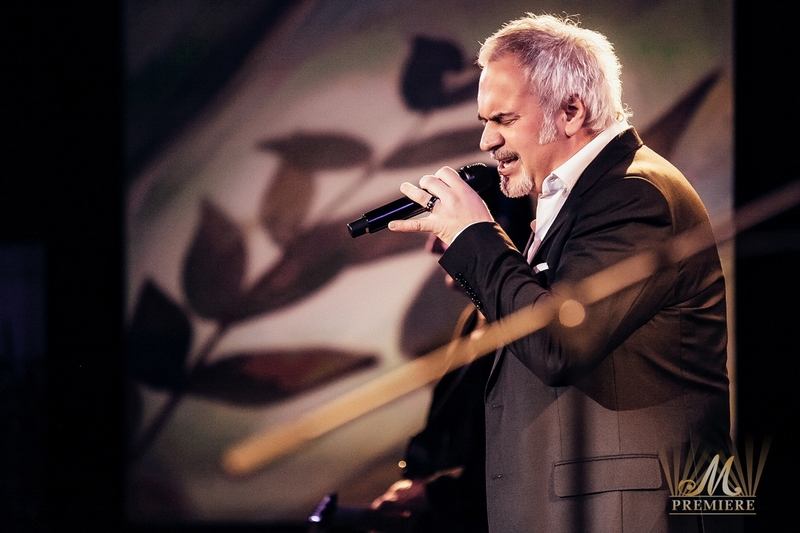 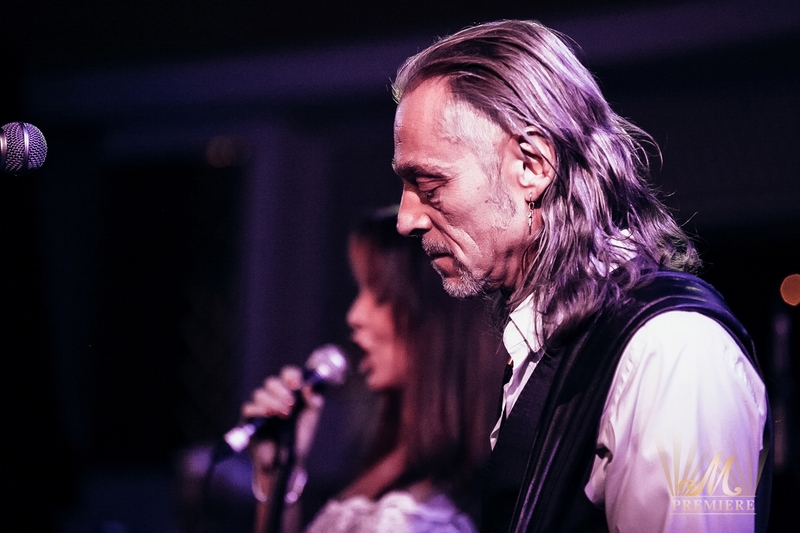 At the end of gala dinners Valeriy Meladze started the 2-hour performance of his best and beloved hits, such as “Nebesa”, “Aktrisa”, “Krasivo”, etc. 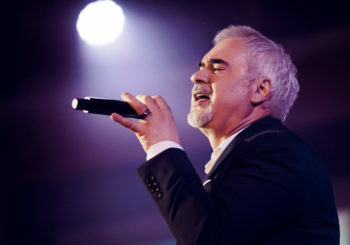 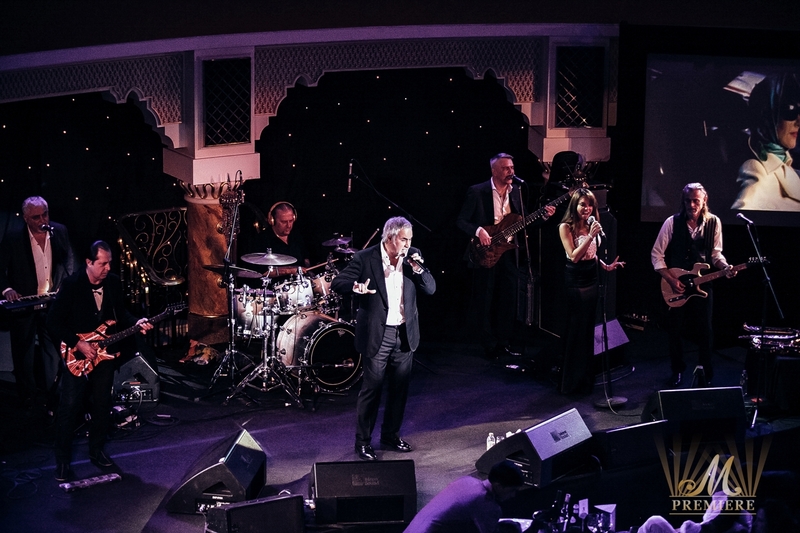 For those two hours, all those in Al Falak Ballroom were united, captivated by Mr Meladze’s talent. 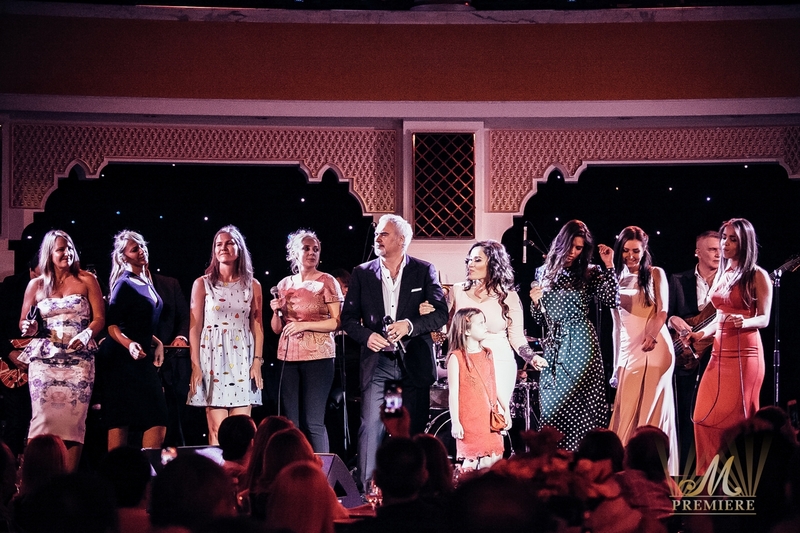 Furthermore, some of the beautiful guests had the opportunity to sing a song “Okean & Tri Reki” on stage with their favorite Artist. 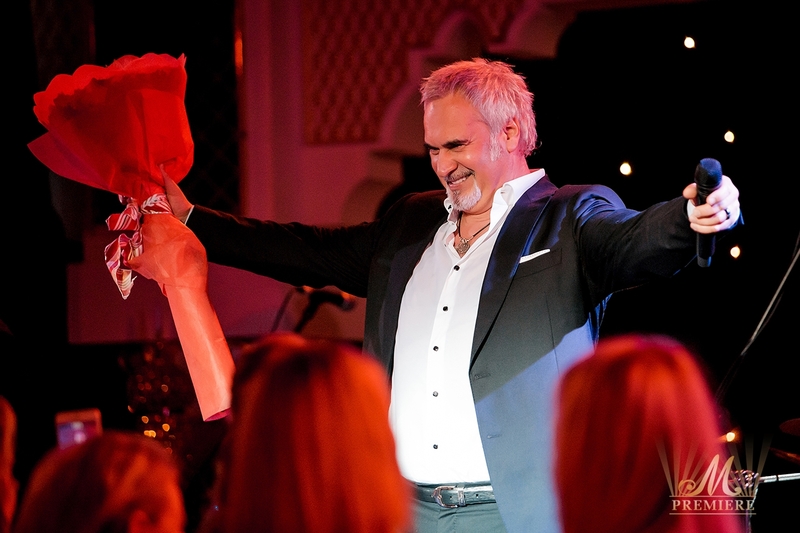 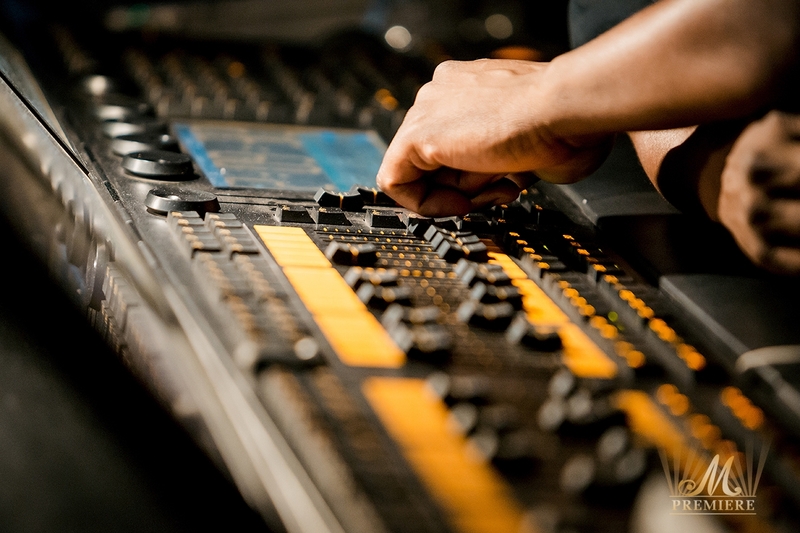 The audience burst into a standing ovation.